SYRACUSE, NY – In a relationship that now has expanded to 11 consecutive years, Lucas Oil has returned to be the title sponsor for the Empire Super Sprints in 2019. The Lucas Oil Empire Super Sprints (ESS) will be celebrating it’s 36th Anniversary and having the Corona, California based lubricant company aboard once again lets it be known that there will be a good point fund awaiting the teams at the end of the season. 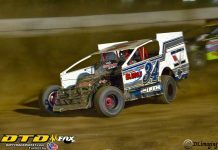 Last year Steve Poirier captured a record tying eighth ESS championship. 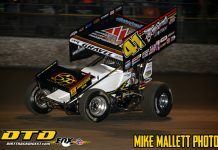 A few seasons ago he surpassed Mike Woodring as the all-time winningest driver in ESS history and next year he will return in hopes to be the all-time Championship winning driver as well, toping Wooding in that feat as well. There will be a strong list of challengers in hoping that the Quebec star doesn’t make history. Names such as Jason Barney, Matt Tanner, Billy VanInwegen, Chuck Hebing, Paul Kinney, Shawn Donath, Matt Billings, Jeff Cook, Chad Miller, Paulie Colagiovanni and others. Last year ESS paid a record $60,000 cash point fund with hopes in toping that for 2019. 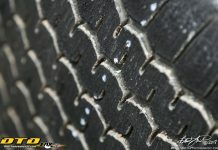 This year’s schedule has 30 full point shows at some of the best dirt tracks in the Northeastern United States as well as Ontario and Quebec, Canada. All events will pay a minimum of $2,000 to win with many specials paying even more than that. The tour kicks off on Friday night, April 19th at the Outlaw Speedway where the 25 lap A-Main will pay a cool $3,000 to win, and all winds up at Brockville Ontario Speedway on Saturday, Oct. 19th with another exciting $3,000 to win event. 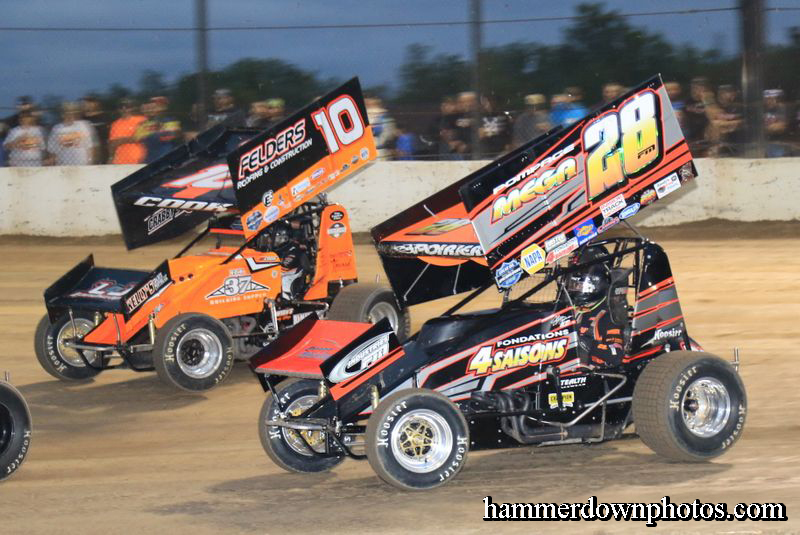 Lucas Oil and the Empire Super Sprints, a pairing for 11 consecutive years producing some of the best 360 sprint car racing in two countries. Once again, it will be excitement guaranteed! The Lucas Oil Empire Super Sprints are brought to you by: Lucas Oil, Mach 1 Chassis, NAPA Auto Parts, Hoosier Racing Tires, Donath Motorworx, E3 Spark Plugs, Insinger Performance/Sunoco Race Fuels, 1000 Islands RV Centre, Car Mate Trailers, Fondations 4 Saisons, Ohsweken Speedway/Canadian Sprint Car Nationals, Cobra Coaches, Fondations 55, E&V Energy, SUNY Canton, Pinnacle Employee Services, Engler Machine and Tool, Kevin Nouse Design/K1 Racegear, Winters Performance, Brodix Cylinder Heads, Lacaillade Masonry, FX Caprara Ford/Chevy, ASI Racewear and many, many associate sponsors! !